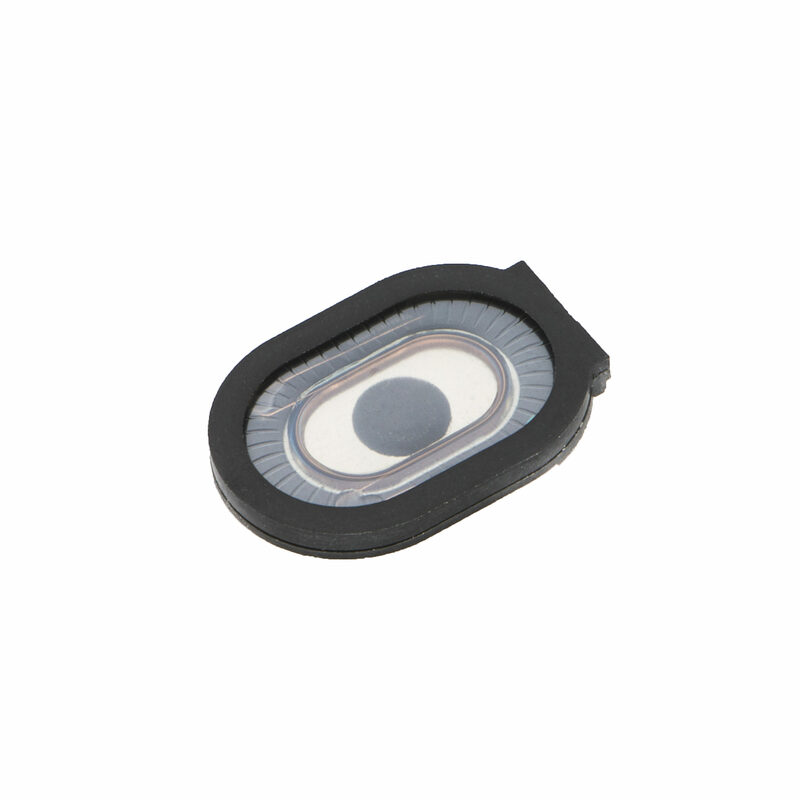 Microspeaker for use with Handheld Devices. Comes as a Rectangular Speaker or Oval Speaker. This is a Full Range Speaker with Mylar Cone.